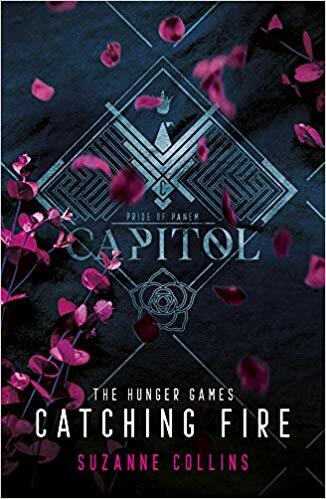 These editions are SO GORGEOUS!! 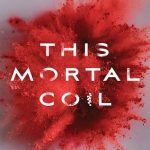 I keep seeing them on bookstagram and it’s killing me! 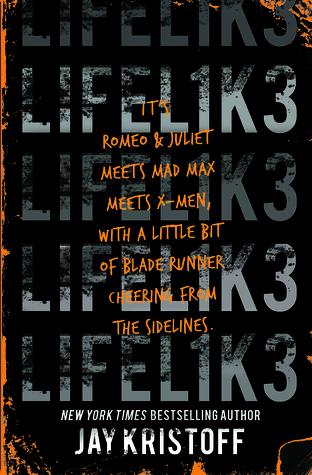 I’ve been wanting the LIFEL1K3 UK and AUS editions for a while, but haven’t gotten around to buying them. 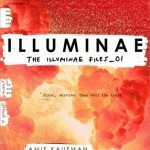 I don’t usually collect paperbacks but I loooove these covers! 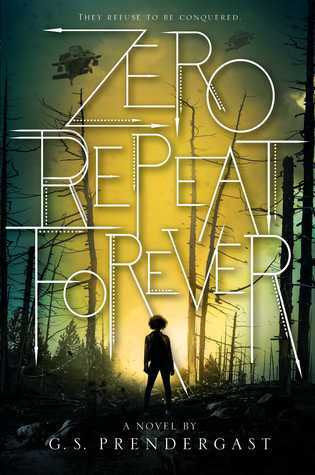 Same with the paperback for Zero Repeat Forever, which I absolutely loved. 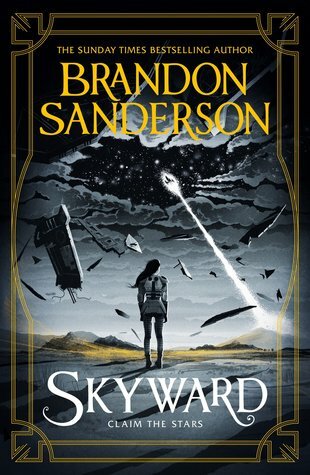 And the Skyward UK edition is stunning – I’m really hoping to get my hands on the sprayed edition from Fairyloot! 8. 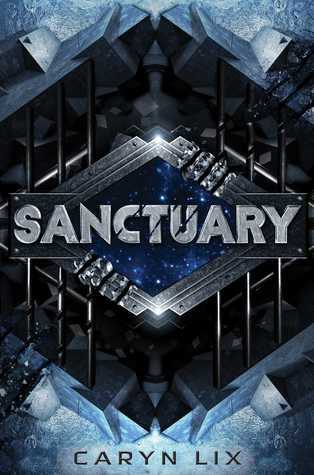 Sanctuary by Caryn Lix – I looooved this one, I need a copy! 9. 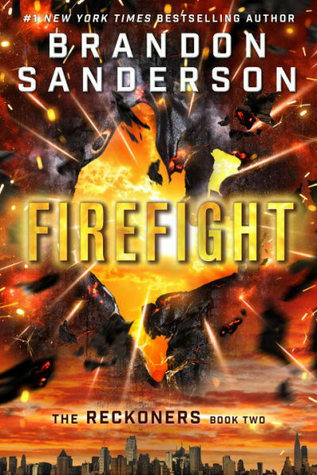 Firefight by Brandon Sanderson – I just finished Steelheart and I need the second book! 10. 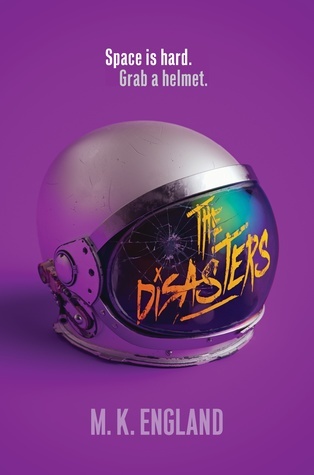 The Disasters by M.K. 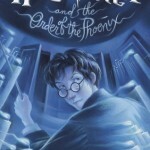 England – this book sounds sooo fun! 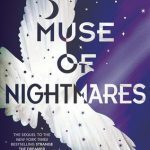 What books are on the top of YOUR wishlist? 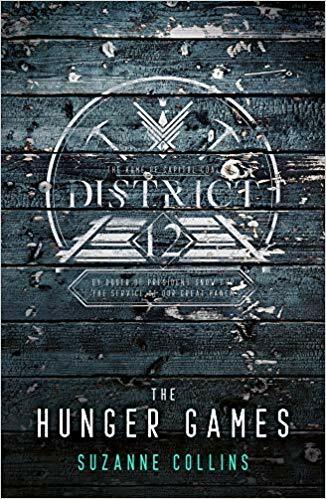 Those Hunger Games editions, OMG! I’m drooling in real life. 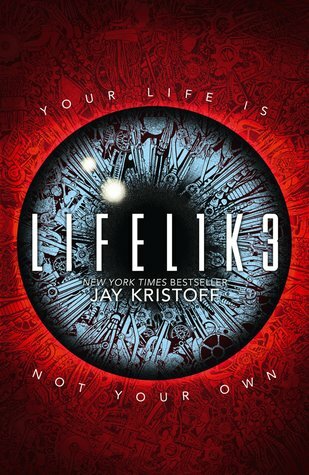 And I think I need to read this Lifel1k3 book everyone keeps talking about. 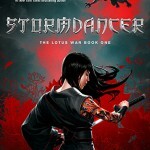 I haven’t read a Jay Kristoff book yet! Right?! I neeeed them! And OMG yes you do!! Jay is my FAVE. He’s freaking brilliant! 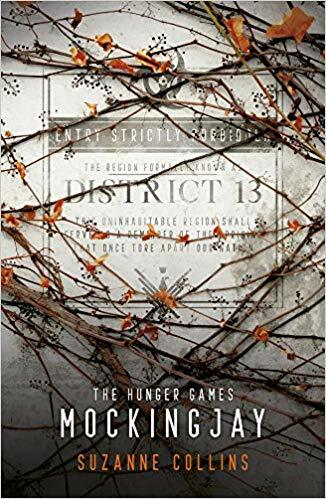 omg those editions of the Hunger Games are AMAZING and I absolutely want them too totally just for collecting but anyway. And I also am keen to read The Disasters.